At Banzai Racing we specialize in rotary engine & turbo vehicles. 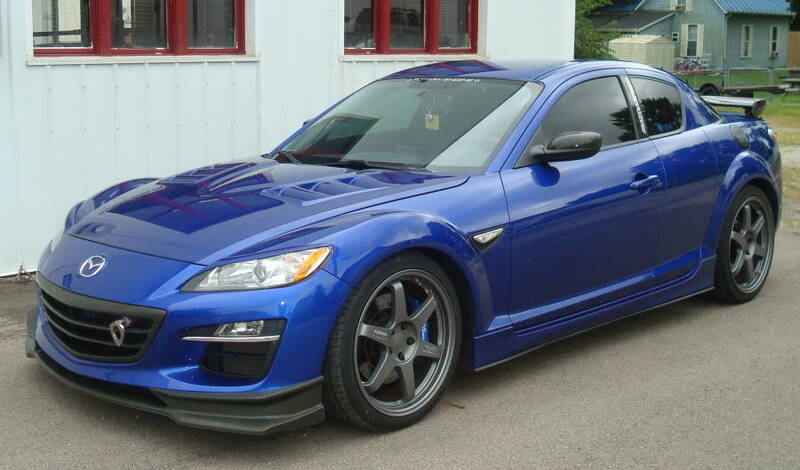 Most of our customer base is primarily comprised of Mazda RX-7 & RX-8 owners. Our customer's cars range from highly modified to stock. Set up for show, track and street applications. Several are award winners. 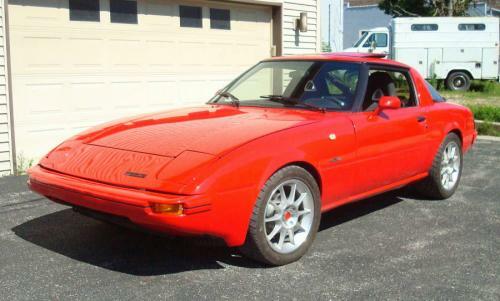 Visit each of our galleries to see photographs of some of our customer's 1st, 2nd and 3rd generation RX-7's, RX-8's and other rotary engine vehicles. Visit their Engine Rebuild or Staged Modification Plan pages by clicking on their cars.